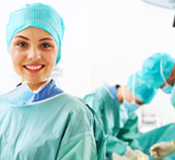 After establishing your goals, we can together explore the surgical options available. We like to establish relationships based on mutual trust and strict confidentiality. 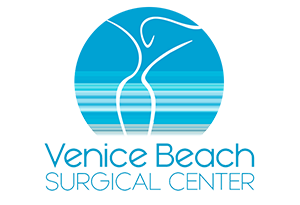 If you are concerned with any area of surgery, we would be happy to discuss your specific health concern with you.